CSIRO announced today the formation of NextOre, a new company created by RFC Ambrian, Advisian Digital and CSIRO. 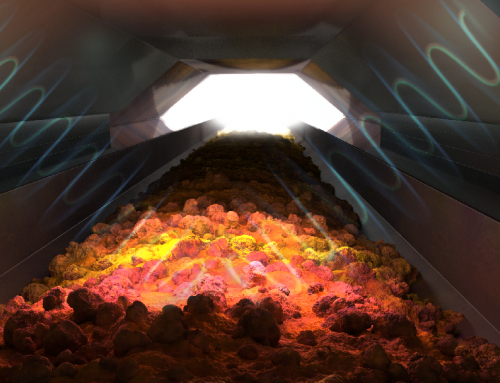 The company has been formed to commercialise Magnetic Resonance ore sorting technology, a breakthrough technology capable of operating at up to 5,000 tonnes per hour. With an initial focus on copper, contracts have already been secured with two tier one mines, and one smaller operation.